Hello everyone! 2 years. 2 yEaRs. Can you believe it? I can't! 2 years ago on February 5th, 2014, I published my first post, not knowing where I was going or if I was even going to keep this blog. I did. and it was one of the best things I've ever done. Back then, I was Adventures of a Wonder Kid. A 9 year old girl, a 5th grader, trying to make her voice. I found Kids' Blog Club, did a guest post and it all went good from there. 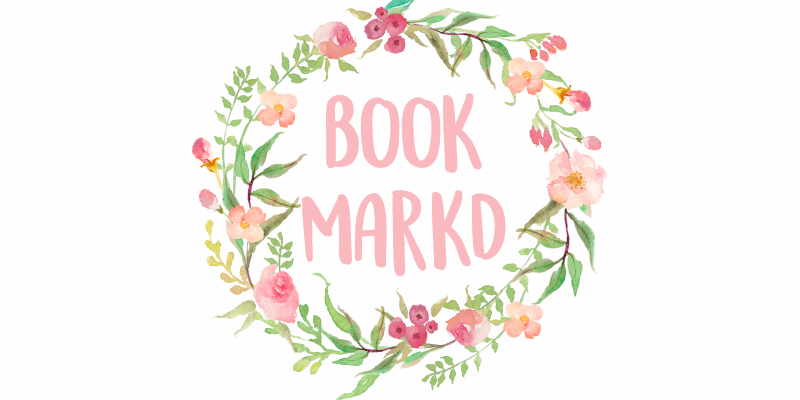 I met new friends, experimented with new things, improved my writing and grew my blog! I learned how to computer code and designed my own blog! Then I changed it to My Amazing Life Being 10, as I was 10 years old at the time. And my blog grew even more! I started using a proper camera, and put more time into my posts and blogging. 1 year of blogging came along, with my 40 followers in hand I switched to A Little Bit of Sunshine and that's when I got serious about blogging. I knew it was something I loved to do and would work to not give it up. A couple months later I hit 100 followers, one of the biggest milestones in my blogging career. It was amazing and I remember how wowed I felt. Now I'm sitting here, 2 years later, and 2 years (almost 3 ;0) older, writing my two year blogiversary post. And wow, in 2014, I couldn't even dream about getting 132 followers, or getting 100 pageviews, MUCH less 62,000. But here I am. And it's thanks to you guys. Noor you're amazing, congratulations on your 2nd anniversary!! This post was so beautifully written, have a wonderful day! Congratulations! 2 years is AMAZING! CONGRATULATIONS ON 2 YEARS OF BLOGGING!!! I REMEMBER WHEN YOU FIRST STARTED AAH AND THAT EMAIL YOU SENT ME!!!!!!!!!!! I REMEMBER YOUR FIRST POST, AND IT SEEMS LIKE JUST YESTERDAY YOU HAD YOUR 1 YEAR BLOG BIRTHDAY!!!!!!!!! How do you choose our house? Can we choose it ourselves or do you? OHMYGOSH!!!!!!!!!!!!!!!!!!!!!! 2 YEARS?! MY GOSH!! I LOVE YOUR BLOG SOOOOO FREAKING MUCH!! I HOPE MINE CAN LIVE UP TO YOURS!! Also, I'm in Gryffendor, so yeah. 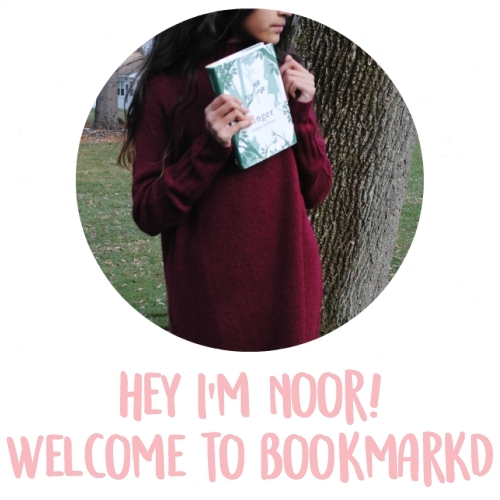 Congratulations, Noor! I would be honored if you could leave me a comment on my blog. I will always love your blog. Congratulations on two years! That's quite an achievement. My blog will be two years old in April, so I'm eagerly looking forward to being able to the day I can announce my own second blogaversary. May you have many more years of successful blogging! My heartiest congratulations, Noor! You deserve every inch of your success. I absolutely can't wait to see what 2016 has in store for you!